Customer Service at Ease: Enough Being Yelled At! Some customers are aggressive. Just as how you are in terms of presenting your brand, your market will want more of what you have promised, and that is top-notch product and/or service. To complement your top-notch product and/or service, you have to keep it a point that all your customer’s inquiries are well-answered to not just aid them but also to add up to your credibility. Calling the customer service hotline has a huge chance of going south. Most of the time, agents are facing clients who are just too hot in the head. You can’t really blame them, customer service hotlines most of the time are synonymous to a complaint department, and most customers love to yell at agents so much. Talking to an enraged client tends to go nowhere, thus resolving nothing. Well, tell you now, how about trying out the alternatives to a customer service hotline? Most websites are giving out the option to clients to hit them a message directly when they’re websites are visited. Instantly, popping out at the lower corner of the page, a website chat room offers initiative to hear out any clients’ concern. Or even if you only have a Facebook page as of the moment, ensure your clients that you will reply to their inquiries as quickly as possible! Chatting your clients gives ease to both you and them. This gives time to calmly take on an issue because at this point, both and your client will have the chance to think thoroughly considering no one will be yelling and falling under pressure through the phone. 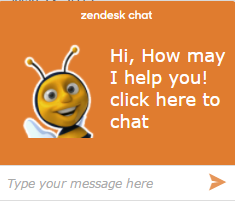 A rather friendly approach to answering you clients’ inquiries. Here, your client can reach you anywhere and anytime, not needing any internet connection whatsoever. What’s better if you hit them first with a message, asking them for any inquiries, or letting them know they can reach you through their mobiles. 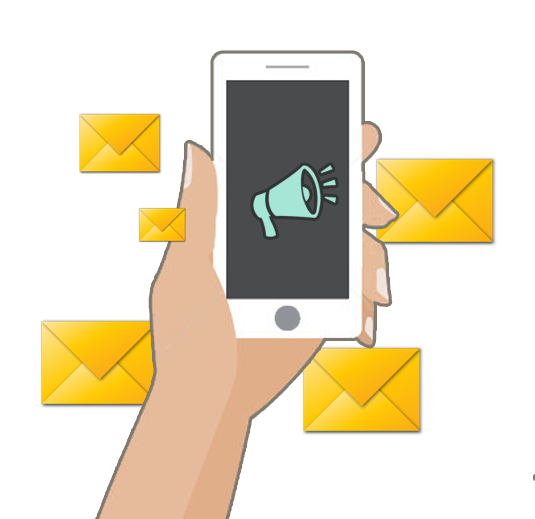 Thanks to SMS Marketing, you can all reach your clients in just a single blast! This kind of initiative is truly appreciated by your customers. Texting your clients digs up to a deeper relationship between you and your customer, giving that personalized treatment that you seem to have allotted for your client. Here at MyBusybee, we got you covered! Chat room for a website? Sure, we can generate for you! Don’t even have a website yet? You need one, that’s for sure, let us develop one for you! Want to put up an SMS Marketing Campaign? It’s one of our best products here! You can even have the option to automatically reply to your clients’ inquiries, just make sure you have all the common inquiries listed! Here at MyBusybee, we are your partner for everything digital that your business needs! Just go to https://www.mybusybee.net/ or follow our Official Facebook Page at https://www.facebook.com/officialbusybee.textblast/ and contact (02) 929-2222 or (63) 917-837-2000 now!